April 2 through Waveland records. 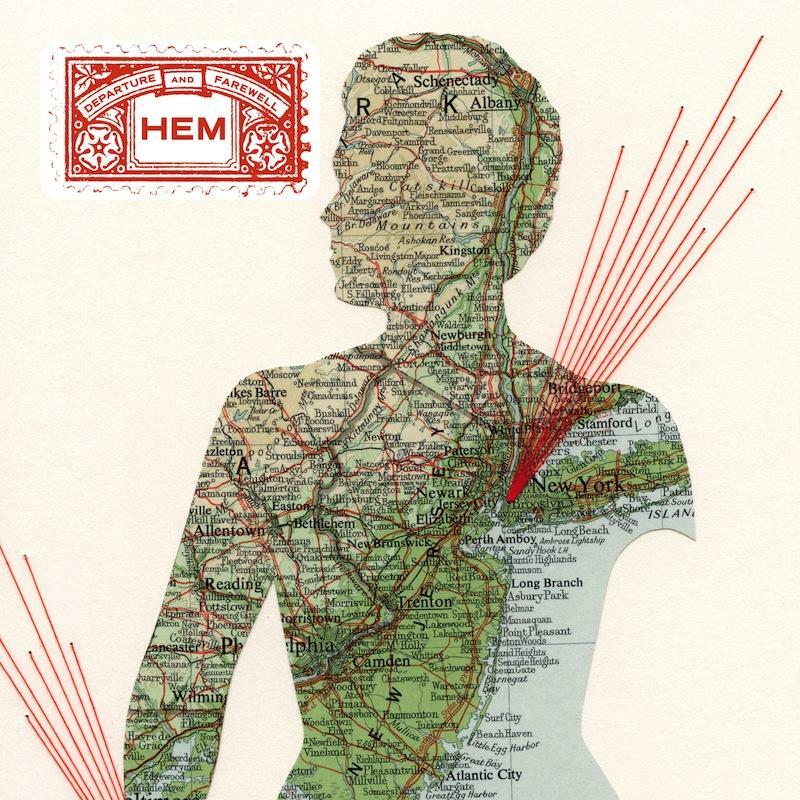 piece orchestra, Departure and Farewell is certainly Hem’s most ambitious album to date. produced, Departure and Farewell is surely worth the wait. We recently sat down with Hem’s own Gary Maurer to learn a little more about the new album. Can you describe your involvement on the album other than writing and performing? was mixed at Sear Sound in the Neve Room—with Chris Allen assisting. different nuances in all of our takes. How much of this album, if any, was written or recorded at Saltlands? Gary: I think everyone at Saltlands has probably worked on this record at some point in time. Hem’s last album, Funnel Cloud, featured an elaborate 21-piece orchestra. Should Hem fans expect another highly ambitious record? arrangements—all arranged by Greg Pliska, who did all the arrangements for the album. sense of Frank Sinatra or Etta James. Do you feel that Hem explored new territory on this record? we mixed time signatures of certain parts, which we’ve also never done. What does the future look like for Hem? Is the album title a literal message to fans? eight weeks are over unless Bruce Springsteen calls and wants us to open for his next tour.